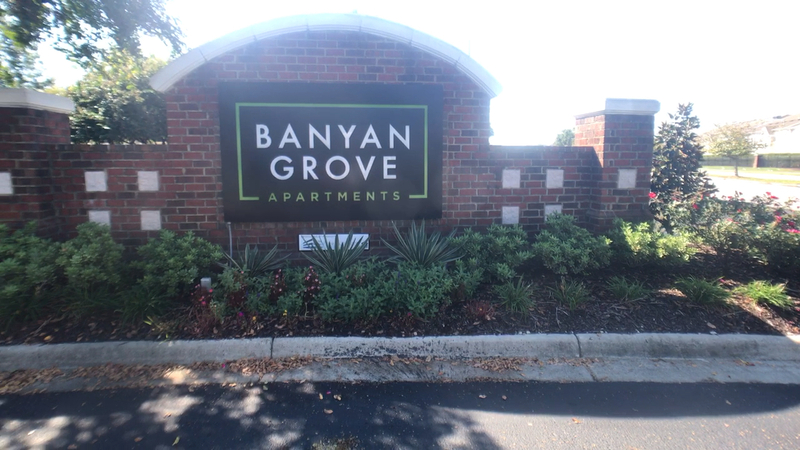 We are thrilled to announce that the renovations are now complete at Banyan Grove in Virginia Beach! Now, residents can experience a fully-modernized community clubhouse, packed with the latest amenities. The entire clubhouse has been redesigned to optimize the function and benefits to our residents. Improvements include professionally designed collaborative spaces for residents not only to socialize but also co-work in various spaces. The new clubhouse provides Banyan Grove residents and guests with the latest technology to host and present in the most sophisticated environments using state-of-the-art audio and visual capabilities, perfect for stellar presentations or intimate gatherings. 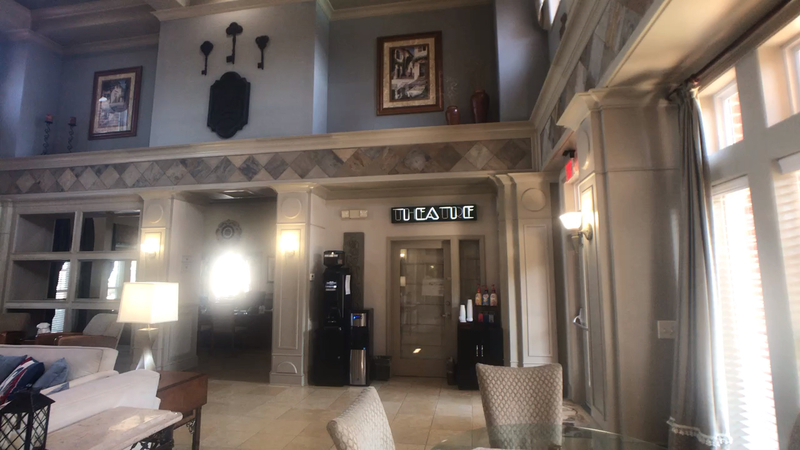 Also, the clubhouse is loaded with a variety of exciting entertainment options, again, equipping residents with the latest technology and innovation. Follow us on Facebook and sign up for newsfeed alerts: https://www.facebook.com/BanyanGroveApts/ Updates will also be provided via SMS Text and E-Mail. Need an endorphin rush??? If so, head on over to the new Banyan Grove Fitness Center – NOW OPEN! We’ve expanded the fitness center to give you more room and additional equipment to keep you fit, even during the Holiday season. Stop by and check it out today! 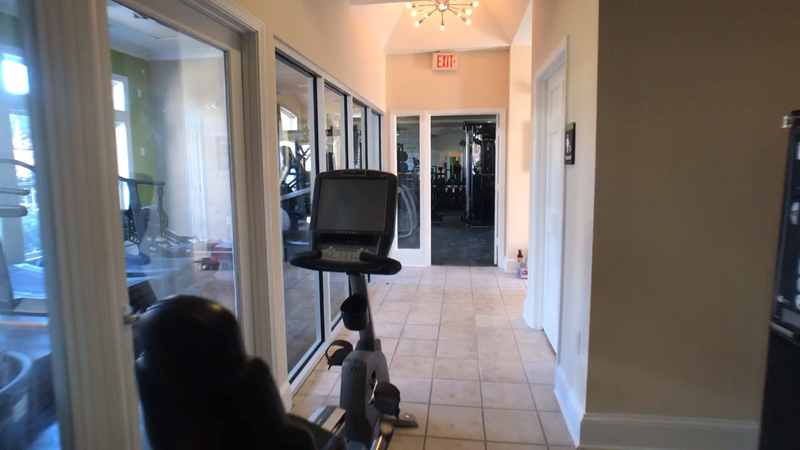 Check out your new expanded state-of-the-art fitness center! Enjoy more room for those bench presses, squats, stretching and conditioning for your next race. We’ll be opening your new facility in just a few short days, but for now, watch our sneak peek preview video tour to cure your curiosity. Enjoy! Join the Community Manager, Mia, on a SNEAK PEEK preview tour showing the progress the team is making towards enhancing your living experience at Banyan Grove Apartments!